A yard with unruly plants and trees can make a bad impression, especially for your neighbors and guests. 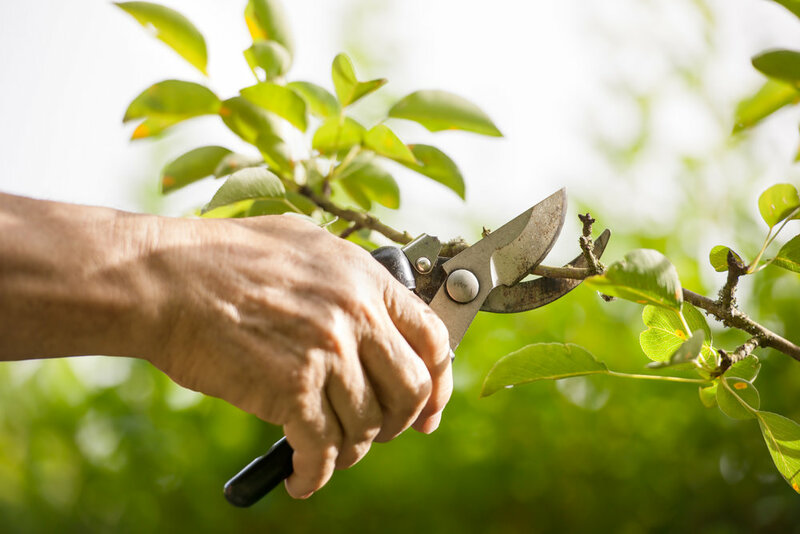 By keeping your plants regularly trimmed with Brown's Tree Service, your neighbors will be envious of your yard. Make sure your trees grow tall and healthy with preventative care from Brown's Tree Service. 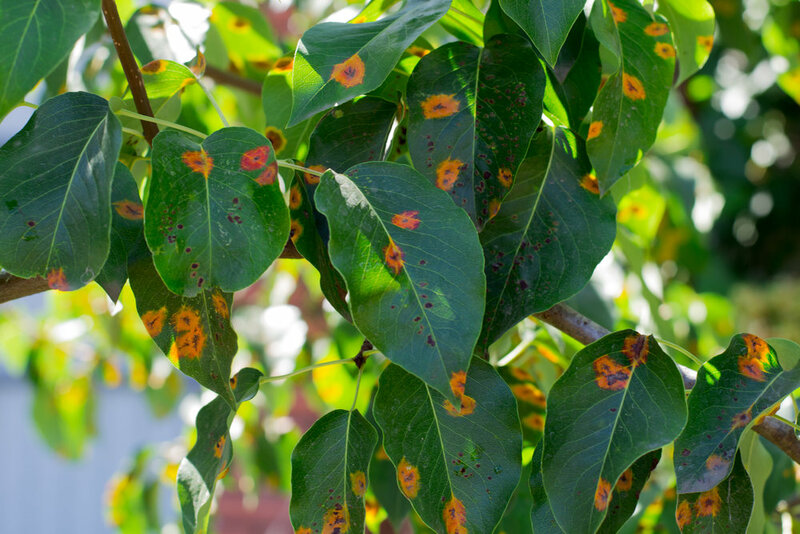 Protect your trees and plants from disease and pests with our professional care. We sell firewood and recycle old forestry from your yard.